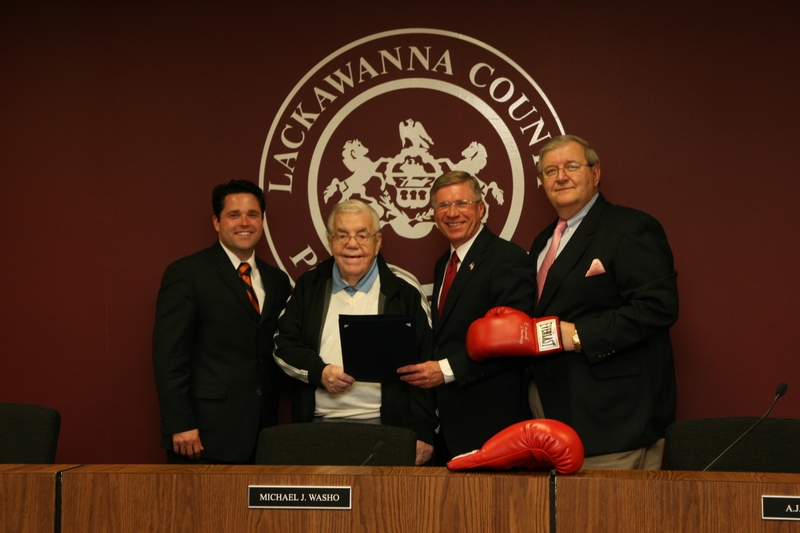 Scranton, PA – International Boxing Hall of Fame manager and trainer Lou Duva was honored this week by Lackawanna County Commissioners Michael J. Washo, Corey D. O’Brien and A.J. Munchak for his contributions to the sport, including the upcoming “Friday Night Fights” that will be held in Scranton on June 13. Duva Productions, along with Northeast Boxing, will present the “Friday Night Fights” event on June 13 at 7:30 p.m. in the Lackawanna College Student Union, formerly the CYC. The fight card will be broadcast live on ESPN2. Lackawanna County is a sponsor for the event. Duva, who received the proclamation from the commissioners on May 28, his 86th birthday, has trained many famous boxers during his career, including 19 world champions. 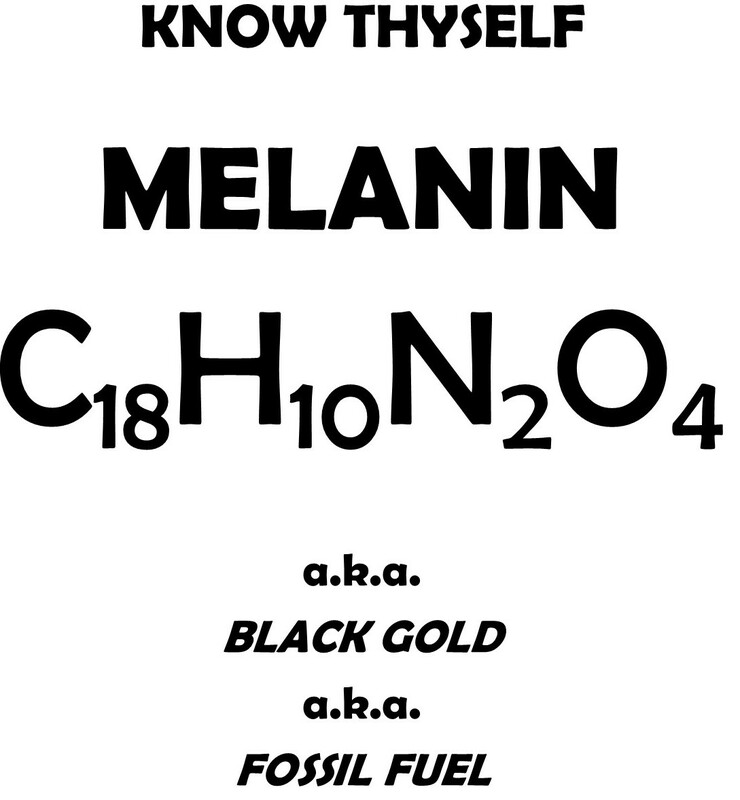 The list includes Evander Holyfield, Arturo Gatti and John John Molina. He has also promoted boxing events in over 20 different countries on six continents.